2018 was a wild ride, especially here on GoComics. From our 'Shorts Shorts' Animation Contest to a slew of new creators, (and of course, we can't forget the near cosmic war the Nancy Reboot almost started), last year was nothing short of amazing. To wrap it up, we've rounded up the top-performing comics across the site. Let's give them one last round of applause before launching into the new year. The most viewed strips of 2018 proved at least a few GoComics fans fall on the nostalgic side. The first-ever Calvin and Hobbes strip takes the cake, while the first Big Nate comic strip and the final Peanuts fall in line right behind it. This classic comic from November of 1985 brought our beloved Calvin and his best friend Hobbes into the world. A delight for both children and adults, it's no wonder that the first-ever strip tops the list in 2018. There are many fine comics out there, but there will never be another Calvin and Hobbes, so let's have a wistful laugh and a sentimental sigh in honor of our first-place strip. Weighing in at 11 years old, four-and-a-half-feet tall, and the all-time record holder for detentions in school history, Big Nate has been charming fans with his genius jokes since 1991. Boy, how Nate has changed! 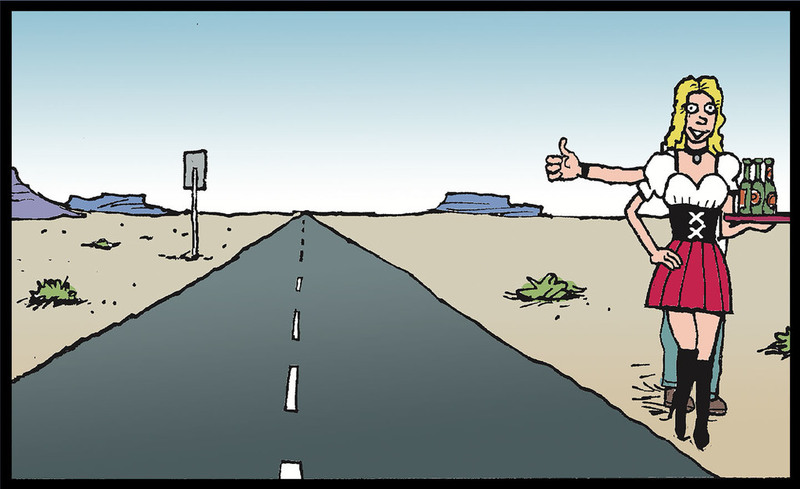 In the GoComics blog, Pierce jokes about how the star of the strip has actually grown shorter (and a bit stubbier) over time. 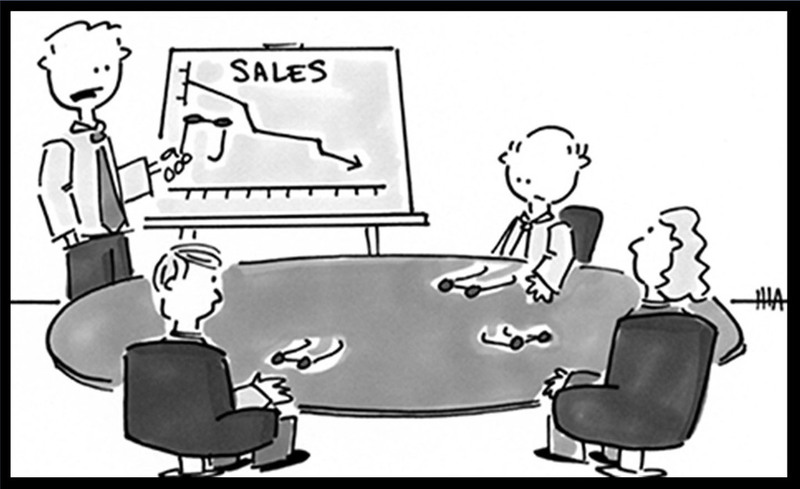 If ever there is an iconic comic strip, it's this one. Running from October of 1950 to February of 2000, Peanuts is arguably the longest story ever told by one human being. 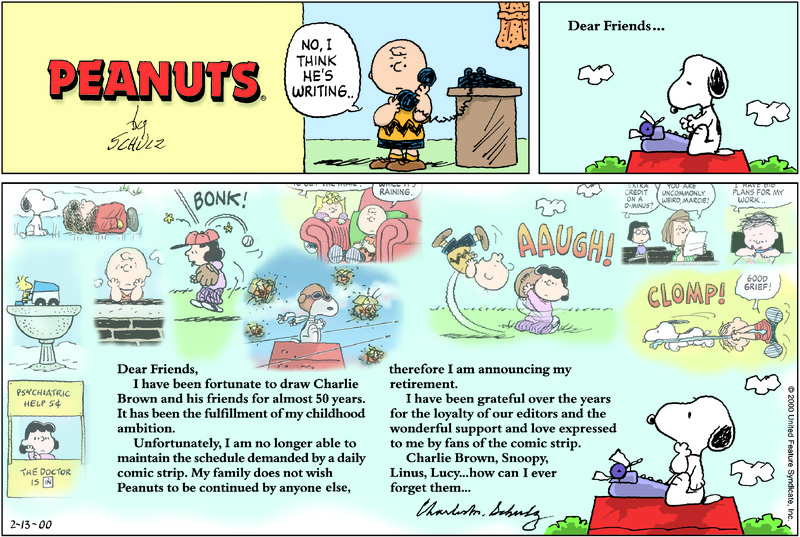 Filled with such lovable, relatable characters, Schulz's retirement was probably one of the most bittersweet goodbyes in cartoon history. No wonder the last day of Peanuts makes the list! So let's all scoop our broken hearts up off the floor and move on to the next group of fan favorites. 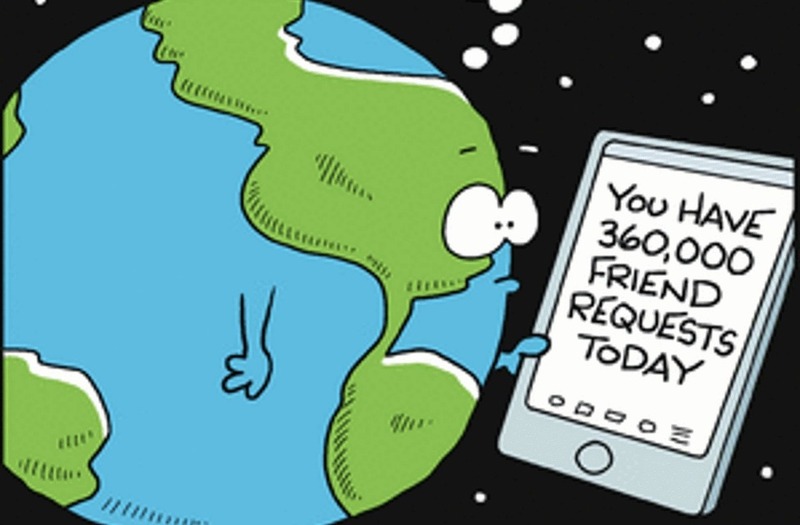 While viewing a comic strip is one thing, it's a whole 'nother story to reach forward and click the "like" button when a strip makes you laugh. But we had a handful of comics this year that did just that. The sharp-witted Pearls Before Swine and ultra-relatable Breaking Cat News top the list, while the longtime favorite Calvin and Hobbes just makes the cut. 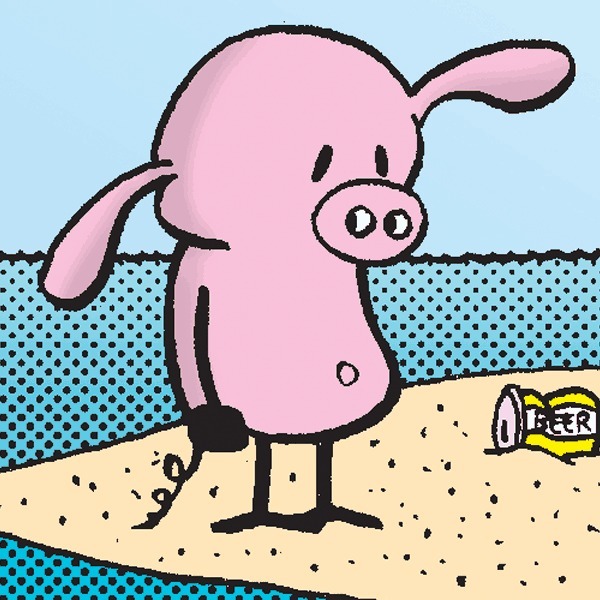 At its heart, Pearls Before Swine is the comic strip tale of two friends: an arrogant Rat who thinks he knows it all, and a slow-witted Pig who doesn't know any better. Together, this pair offers caustic commentary on humanity's quest for the unattainable. 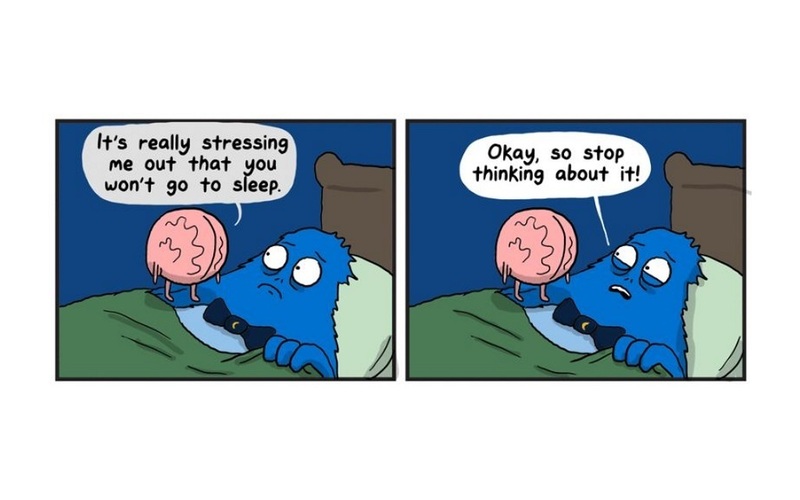 Nominated in 2018 for a Ringo Award for "Best Comic Strip or Panel," it's no surprise that this cheeky strip earned more than a few likes this year. 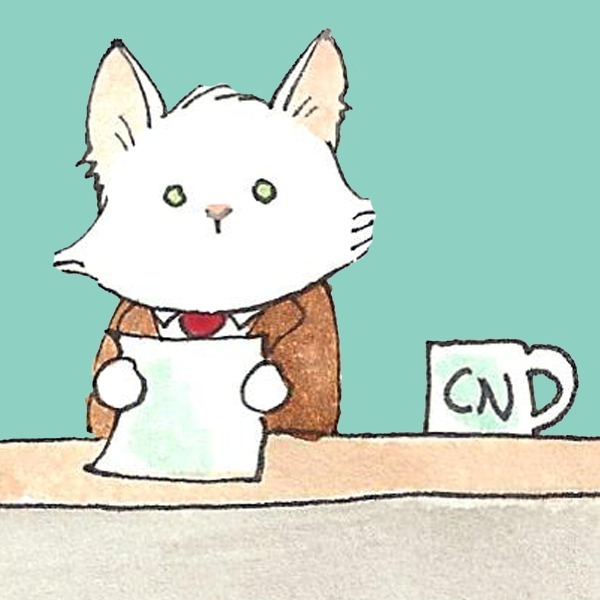 An endearing webcomic with a simple premise: "Cats reporting on news that matters to cats." 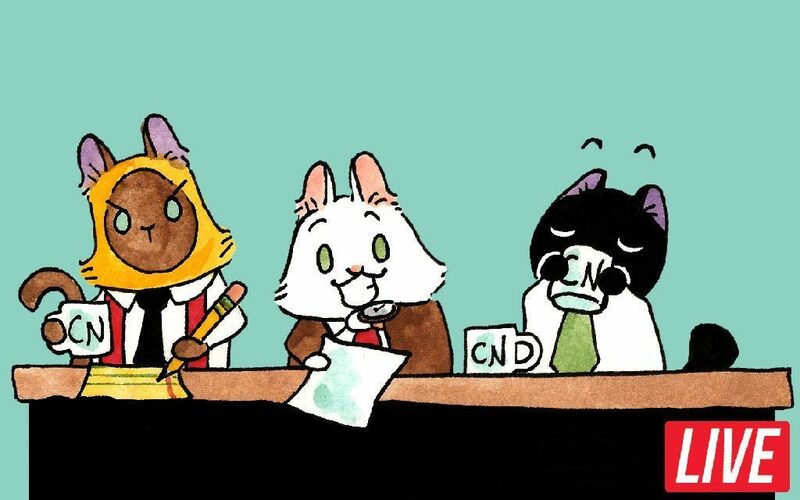 Throughout 2018, this feline team of reporters dared to ask the hard-hitting questions about empty food bowls, house plants, vacuum cleaners, and all other domestic calamities. 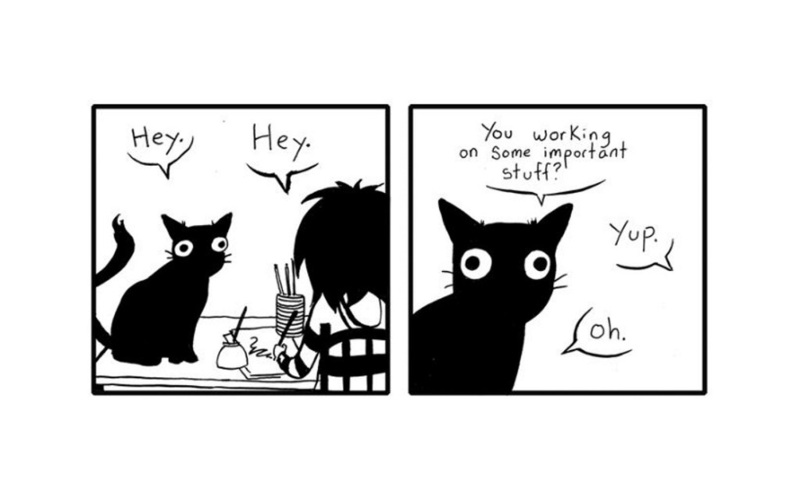 Creator Georgia Dunn bases the comic on her real cats, too. Timeless and richly imaginative, Calvin and Hobbes earned quite a few likes this year as well — and not just the first strip. 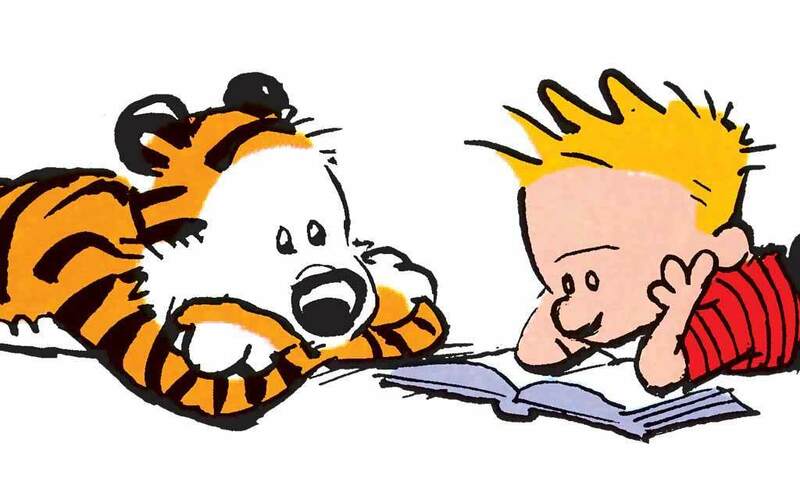 Whether you enjoyed their adventures as a child or met the duo in the newspaper as an adult, it's hard to resist spamming that "like" button for our dear Calvin and Hobbes. These three comics were more than liked. They sparked a little conversation, too. 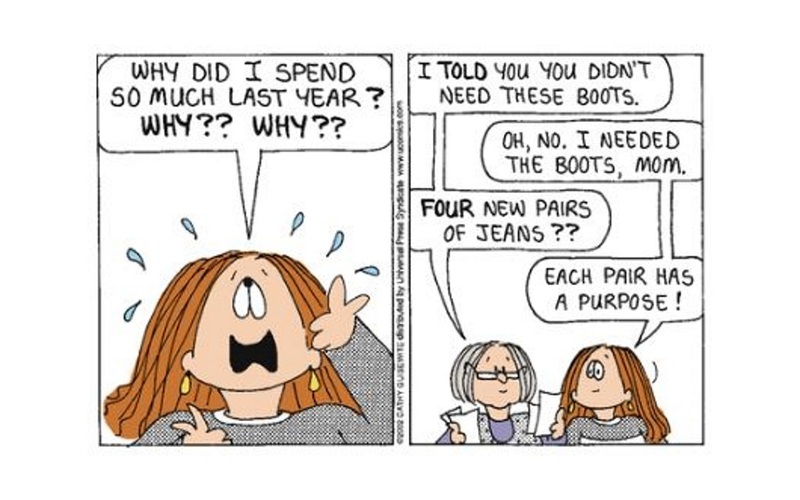 Between Luann, Big Nate, and Breaking Cat News, it looks like it's day-to-day life that really gets us talking. Kudos to the top three commented comics! 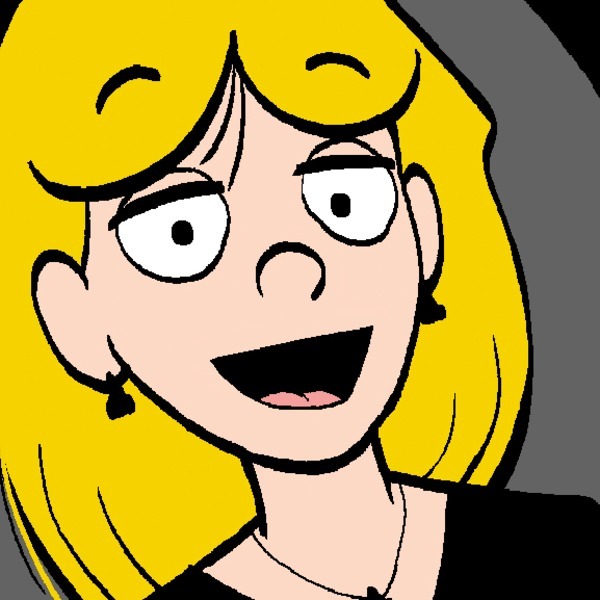 Readers of all ages love Luann, a strip that brings to life the daily drama of being a young woman through Greg Evans' insightful humor and true-to-life characters. Chock-full of hilarity, drama, triumphs, and flops, it's almost impossible not to see a bit of yourself in Luann, no matter who you are. The relatable humor and misadventures of 11-year-old Nate Wright turn out to be a pretty great conversation piece. Inventive and mischevious, it's nearly impossible to bite your tongue when Nate gets caught up in his shenanigans. Cat owners came to play in the comments section of Breaking Cat News. From favorite places for napping to epic vacuum debacles, it seems like almost every single strip offers cat owners a chance to share a story about their own little feline friend. Sharing is caring, right? In 2018, there were three comics that stood out the most when it came to spreading the love. 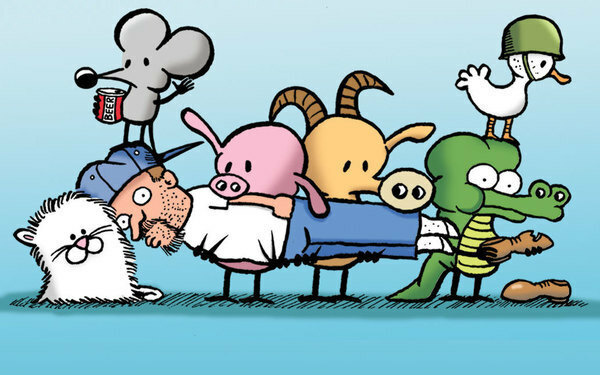 Pearls Before Swine topped the list of share-worthy comic strips, while Calvin and Hobbes and Non Sequitur followed closely behind. 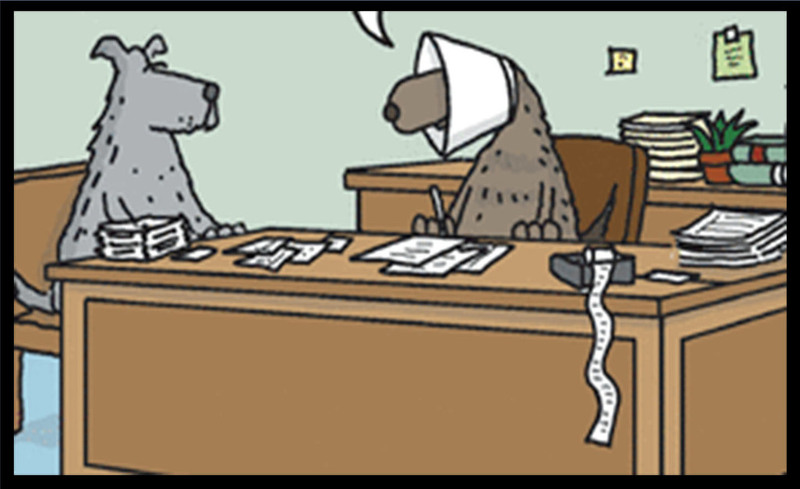 Between a cynical rat, slow-witted pig, and a sardonic sense of humor, even Dilbert cartoonist Scott Adams can't help but laugh out loud at this sharp strip. Appearances from a philosophical goat, a homebody zebra, a couple of crocs, and the creator himself spice up the comic from time to time, too. Looks like Calvin and Hobbes did pretty darn well in 2018! It's impressive considering the strip technically ended in 1995. However, it lives on through you, the devoted audience. 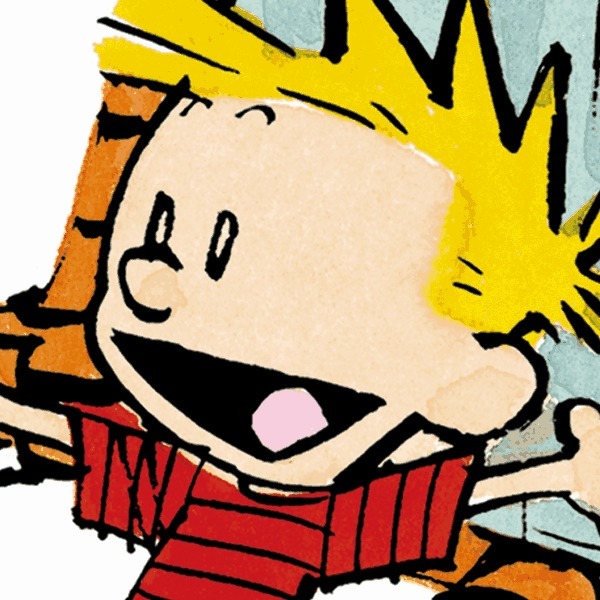 For over 30 years, Calvin and Hobbes has been making us smile. 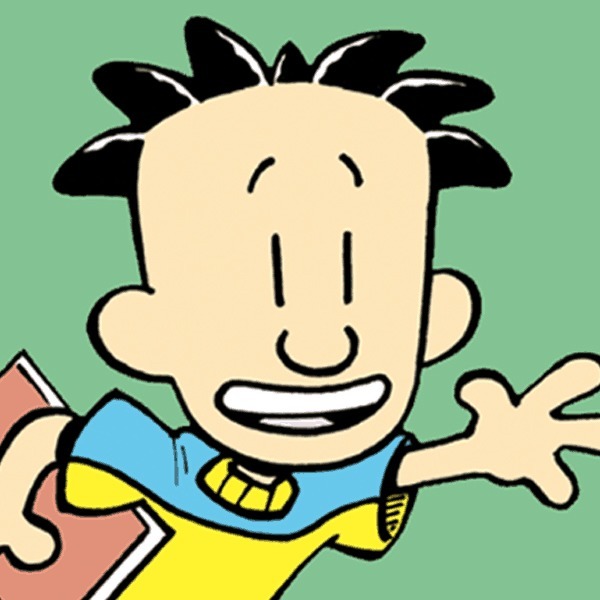 And not to freak you out or anything, but Calvin should be close to 40 by now. 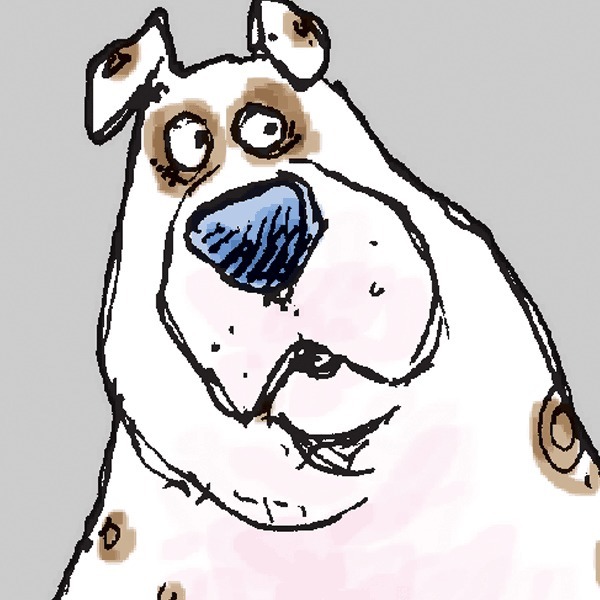 Never boring, and always topical, Non Sequitur takes a wry look at the absurdities of our modern life. 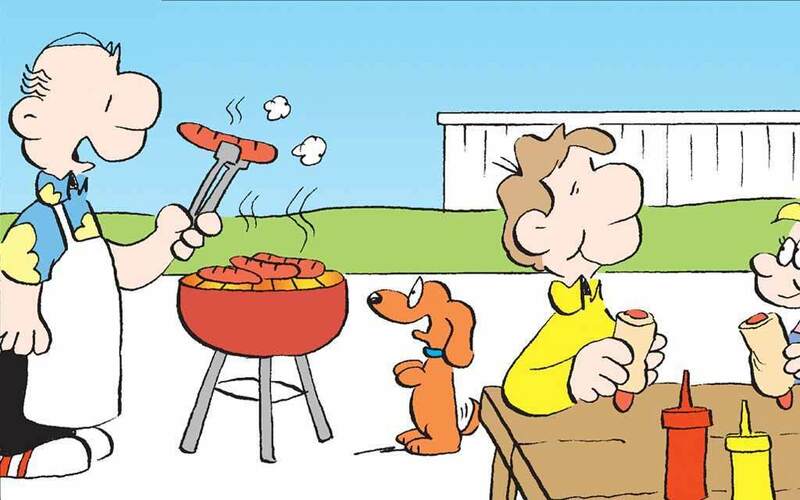 After receiving four National Cartoonist Society divisional awards and the 2013 Ruben Award for Cartoonist of the Year, it should come as no surprise that Miller's creative and clever comic makes the list of share-worthy strips. Tackling cultural issues across the board, Non Sequitur makes every day a little more laughable. Phew! We've made it through the 12 most popular comics of 2018! Give yourself a round of applause for sticking through it. And major props to all of our artists for another year of fun-filled panels. If you'd like to see your favorite comic make the list next year, be sure to spam that "like" button, troll the comments, and share the love to let us know what catches your eye.